Are you like me? Do you also own a stash of nail polish bottles? I have a selection of colors that would make a salon jealous, but honestly, I stick to the same few shades on a regular basis. Of course, I can’t get rid of the ones I no longer use. Of course not, because you never know when I’ll want to use them again! But as long as I have all that nail polish sitting there, I might as well use it for something, and you know what? 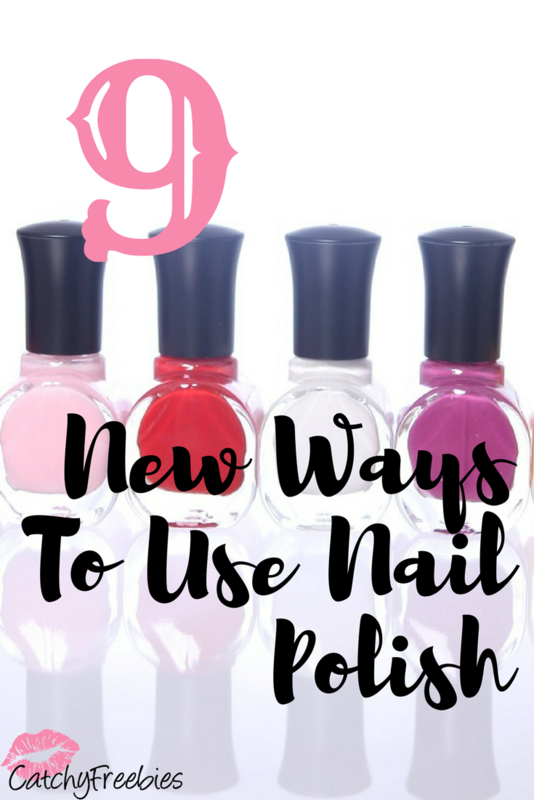 Turns out you can use nail polish for more than just a mani! Read on and be amazed! Dab a little nail polish on the end of the thread, let it dry, and threading that needle is a piece of cake! Now you can tell by just looking which key goes where. Paint the top of each key a different color and you’ll know at a glance. Keep cheap costume jewelry from fading by applying a coat of clear nail polish. You can save a pair of tights with a run in a place you can’t see by sealing it off with some nail polish. Cover the bite with a layer of top coat. Sounds crazy, but I’ll definitely be trying this! Get a plain case and get creative. Create your own fancy hair accessories by painting some bobby pins with sparkly polish. Custom design your plain headphones with colorful polish. This is a great idea for a family- you’ll always know whose is whose. 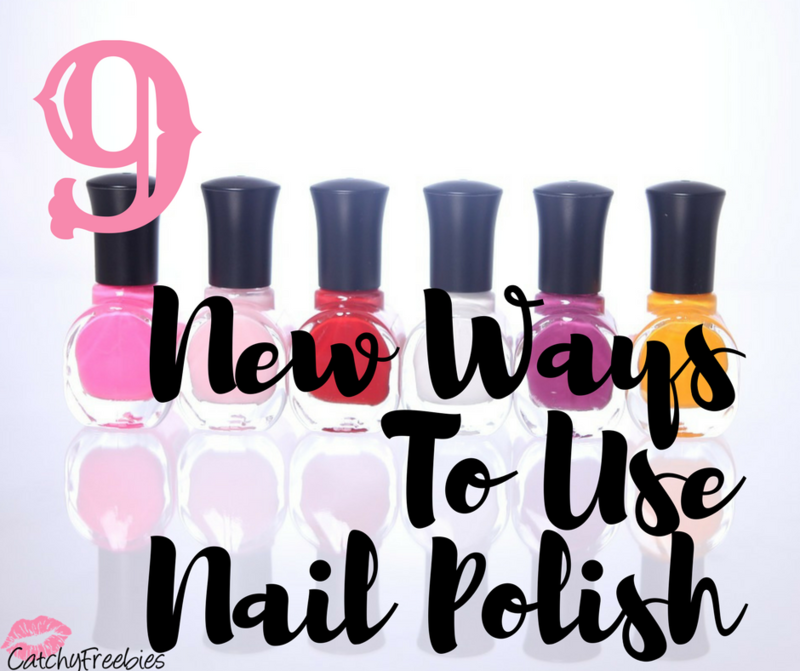 Do you have other ways to use nail polish? Share with us on Facebook and Twitter!